An open source project (wagtail-bootstrap-blog) on Github hosting all source code of the tutorial. You can checkout the different branches to get started as you like. A live Wagtail Demo (Wagtail Blog Demo) for you to quickly review and test the function. I spend much time on this Wagtail Tutorial (10+ articles and an open source project) to help people learn Wagtail, try to make this world better. For the better experience, I removed the annoying ads from all tutorial pages, so I can not get money from my blog. Python CMS Framework Review: Wagtail vs Django-CMS In this Python CMS review article, I will talk and compare `Django CMS` and `Wagtail CMS`, the two most popular CMS frameworks in Python world. Wagtail Tutorials #1: Create Wagtail Project I will show you how to create a Wagtail project, talk about basic points such as project structure, how the request is handled by this Wagtail project and more. Wagtail Tutorials #2: Create Page Model In this Wagtail tutorial, I will show you how to create the data model of a blog app, clarify the workflow of hierarchical tree of page. Wagtail Tutorials #3: Category And Tag Support In this Wagtail blog tutorial, I will continue to move on to show you how to add category and tag support to blog app as standard CMS does. Wagtail Tutorials #4: Routable Page In this Wagtail blog tutorial, I will show you how to use RoutablePageMixin to make blog app routable, so it can handle sub-URLs like category and tag links. Wagtail Tutorials #5: Customize Blog Post URL In this wagtail tutorial, I will show you how to customize the permanent link of post page, and how to reverse the blog post link in the template. Wagtail Tutorials #6: Import Bootstrap Theme Into Wagtail Blog In this wagtail tutorial, I will teach you how to quickly import an existing theme into wagtail blog to make our blog look more decent. 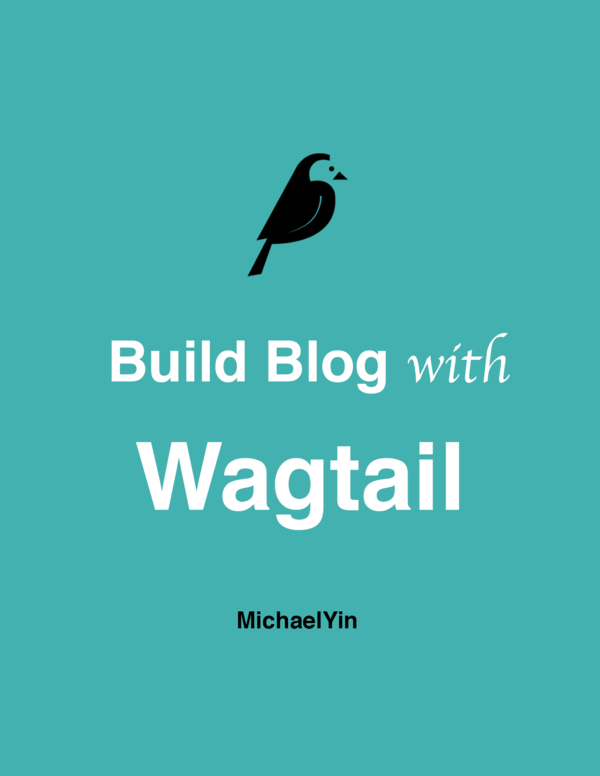 Wagtail Tutorials #7: Add Search Function In Wagtail Blog In this wagtail tutorial, I will teach you how to add search function in wagtail blog so the user can filter the posts through the keywords. Wagtail Tutorials #8: Add Markdown Support In Wagtail Blog In this wagtail tutorial, I will show you how to add Markdown support to our wagtail blog. Wagtail Tutorials #9: Add LaTeX Support & Code Highlight In Wagtail In this tutorial, I will talk about how to add Latex support and code highlight support in our wagtail blog application. Wagtail Tutorials #10: Add Comment Support In Wagtail Blog In this chapter, I will talk about how to add comment support to our Wagtail Blog. Wagtail Tutorial #11: How to use StreamField in Wagtail I will talk about the StreamField feature of Wagtail in detail and I must say StreamField is one of the most amazing features in Wagtail. Wagtail Tutorial #12: How to Create and Manage Menus of Wagtail application We would learn how menu in Wagtail works, and how to create a powerful menu using wagtailmenus package. How to build form page in Wagtail I will teach you how to build form page using Wagtail's FormBuilder. I'm a passionate Python developer from China and love writing code, articles about Django and Wagtail CMS.